If you love trekking, Rajmachi is the perfect destination for you. 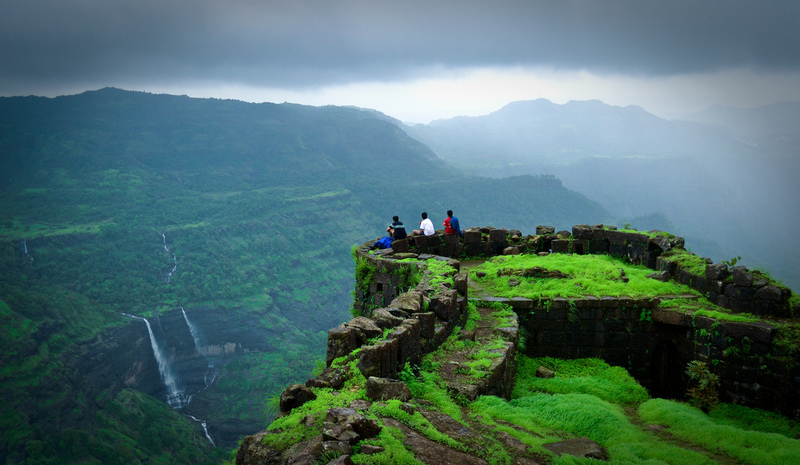 Nestled in the lush green Sahyadri ranges, the trekking trail in Rajmachi is worth checking out. 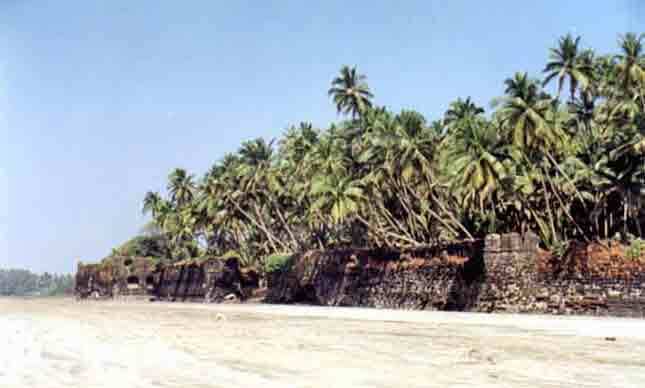 The twin forts Shreevardhan and Manoranjan located in Rajmachi are not to be missed. The not-so-cool and not-so-hot weather of March provides a perfect weather to track through the valley. If you are sucker for virgin beaches, you will fall in love with the quiet and serene beaches at Revanda. Located in close proximity to Alibaug and Kolad, now there is a bridge in the southward stretch of Alibaug making Murud-Janjira accessible. There are some amazing home stays that will provide you delicious food at affordable prices. 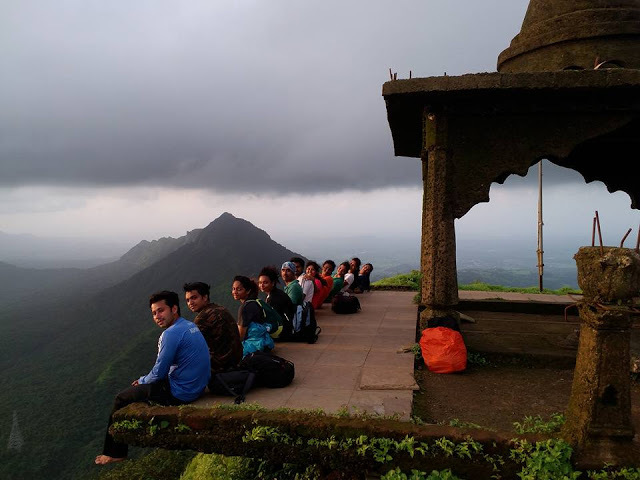 Located close to the popular hill station Matheran, Vikatgad is one of the most scenic trekking destinations near Mumbai. A mere 4 Km from Neral station provides for an easy 1-day trek and even a first time trekker can enjoy hiking through the trails. You must visit Kajrat for its historic forts, rock-cut cave temples and stunning farmstays. At a mere 60 km from Delhi, Kajrat is a picturesque village that provides clean air, pleasant weather and a refreshing ambiance. 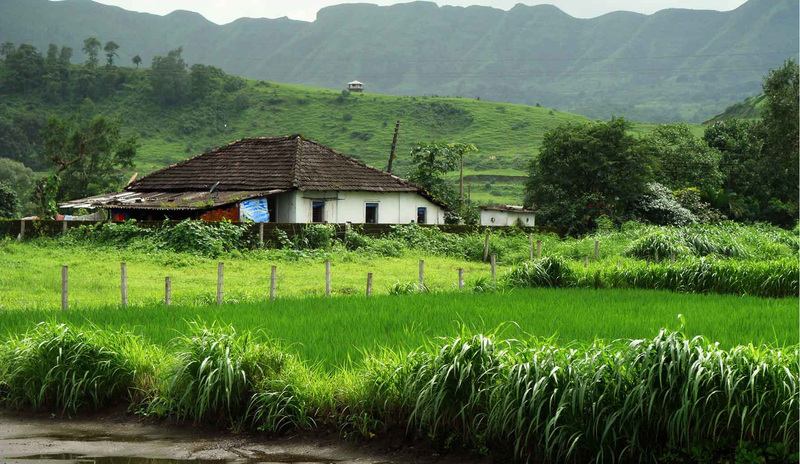 Kajrat is the perfect offbeat destination near Mumbai for a 1-day or 2-day trip with friends and family. So, which offbeat destination you would like to visit in the upcoming long weekend?